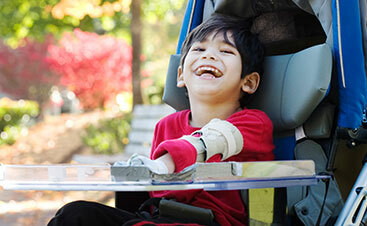 Evergreen Home Healthcare provides experienced, compassionate home care to disabled, injured, medically fragile, and elderly patients. Our home health nurse team understands the needs and concerns of their adult and elderly patients as well as those of their families. We also enjoy getting to know our adult home care patients and helping them remain in their home environment, where they are most happy and comfortable. 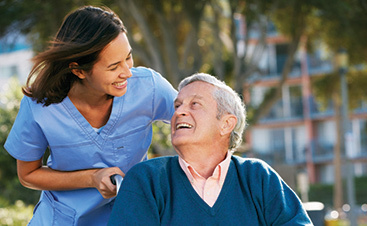 Evergreen Home Healthcare’s adult care services are available around-the-clock or on a per-visit, hourly or daily basis. We offer skilled nursing and therapy/physiotherapy home care services to heal, rehabilitate, and strengthen your loved one at home after a hospitalization, surgery, or stay in a skilled nursing facility. 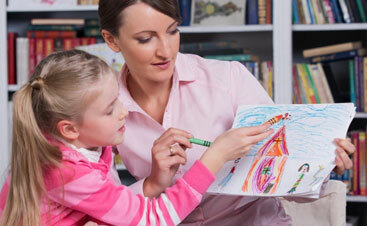 The goal of these services is to make your loved one independent and safe to be in their home once again. 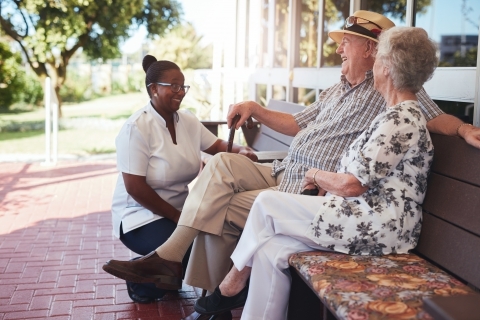 Some patients require ongoing home care to assist them with the needs that go along with a long term disability, including things like physiotherapy and ambulatory help. Evergreen Home Healthcare employs a large base of nursing staff available to help the patient and family with these needs. All of our caregiver staff are actively licensed by the State of Colorado and are trained, licensed, and insured to provide the most comprehensive care possible to you or your family at home. Through our private duty nursing program, we are able to care for some of the most medically complex patients in the area. 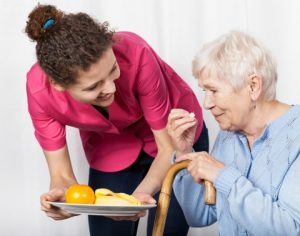 This home care program involves long hour nursing shifts up to 24 hours per day to provide the necessary care needed to keep these individuals safe and comfortable at home.